Having the right insights at the right time can be the difference between a successful marketing strategy and one that fails. Our analytics solutions are designed to help you get the most out of your data. Are you currently using Google Analytics but aren't sure what any of it means? The truth is, most people who use Google Analytics aren't getting the full benefits from the tool. In the age of Big Data, now is the time for you and your organization to uncover the knowledge hidden in all of your data. Our analytics consulting services are designed to help you get the most out of your data. Before installing scripts and tracking your efforts, you first need to define your objectives. Your growth goals are what will help dictate the solution that is right for you. Every business is different and so are its needs. That is why we put so much emphasis on this phase of analytics consulting. Whether you are just starting out, or have been tracking your efforts for a while, taking a scientific approach to your research is always a good move. Our team gets to know your company, your customers, and the products and services you produce and helps create data-driven hypotheses that you can test in real-time. We live in a data-driven world. Everything is being tracked, but not every piece of that data is helpful. 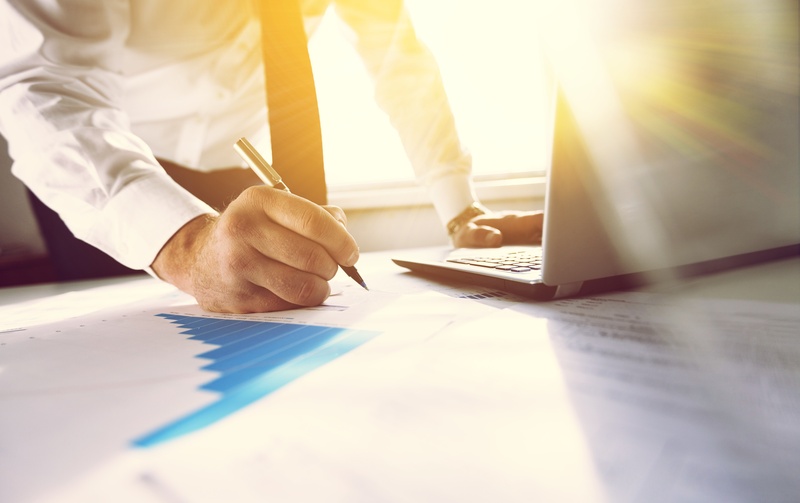 By defining your data sources, we help you stay laser focused on your core KPI's and help you compile the data you need to explore, uncover trends and test your hypotheses. Whether you need help setting up and customizing your Google Analytics accounts to help your team uncover deeper insights or are in the need for customized data visualization, we've got you covered. 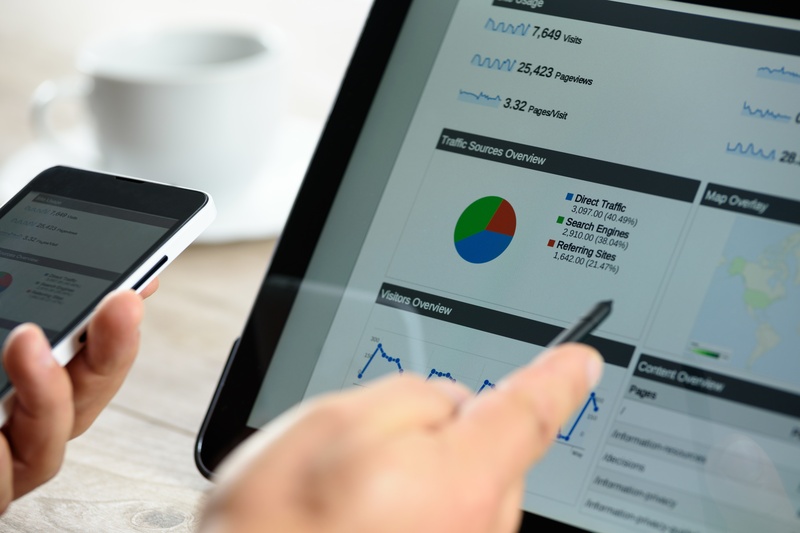 We have extensive knowledge of Google Analytics, Tag Manager, and Google Optimize as well as visualization tools like Tableau, Google Data Studio, Excel and more. At the end of the day, our goal is to help you truly understand your analytics. Out of the thousands of possible solutions, we sift through your needs as a business and help create a strategy that makes sense for you. Data analysis and analytics are only useful if they are put into action.